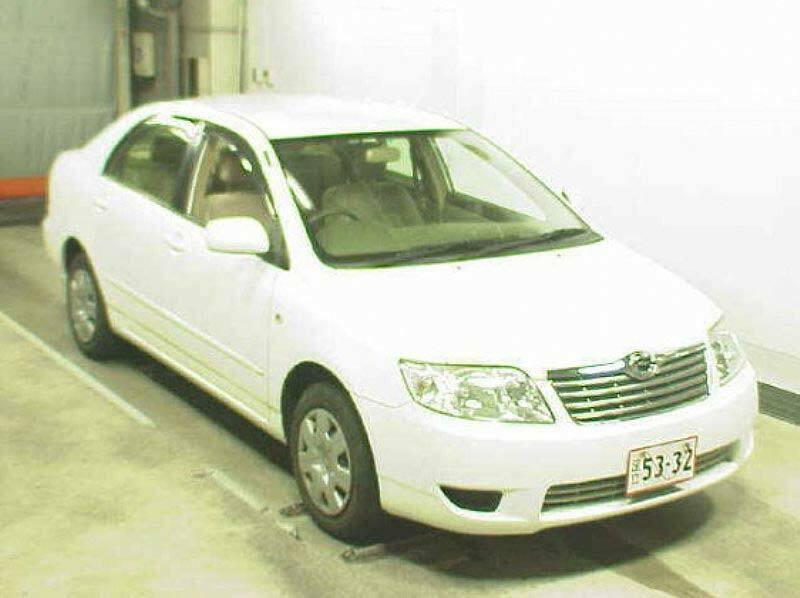 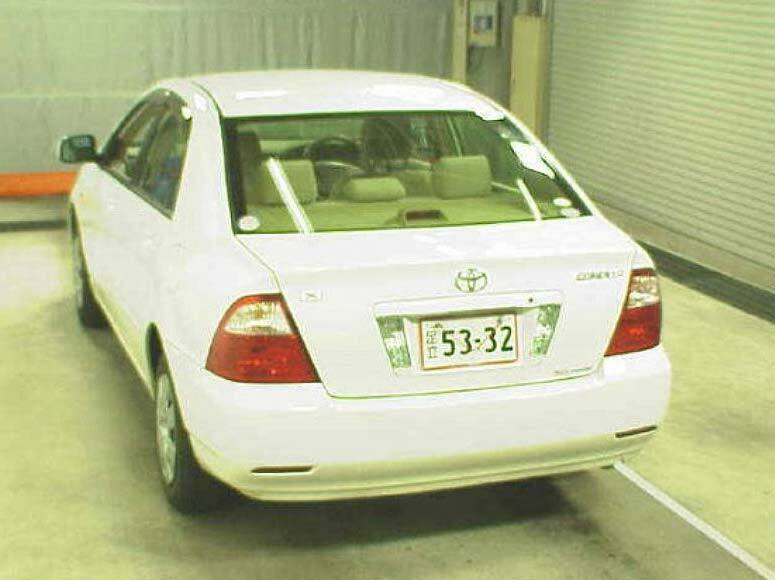 We are into supplying Used 2006 Toyota Corolla Cars all over Japan. 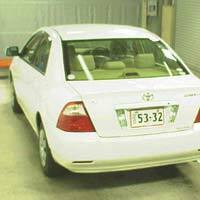 Along with our Used 2006 Toyota Corolla Car, clients can avail accessories like power steerings, air conditioner and air bag from us, at very genuine prices. 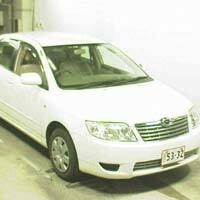 For more information about the offer on Used 2006 Toyota Corolla Car, feel free to contact us.